For more than 30 years, First Metropolitan Financial Services has been serving Tennessee and Mississippi customers with their installment loan needs. We have been assisting hard-working people, like you, tackle life’s challenges by providing the help you need when you need it. Our loan experts are from your community, understand your unique situation, and will treat you with honesty, dignity, and respect. Our goal is to deliver the best customer experience and empower you to take control of your finances. First Metropolitan Financial Services is a responsible, non-PayDay, installment lender with 18 locations throughout Tennessee and Mississippi. Our dedicated team members are focused on meeting your financial needs with payments you can afford. 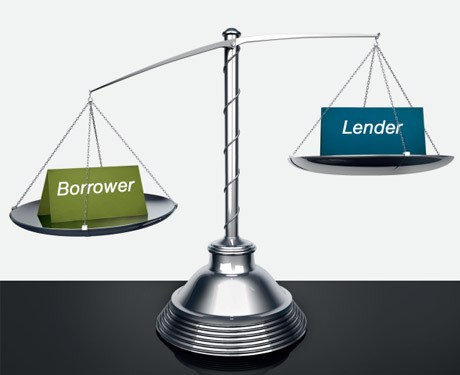 We provide consumer loans for almost every need or desire. Listed below are the convenient First Metropolitan Financial Services locations. We encourage you to give us a call or visit our office to speak with any one of our trained and committed team members. Worried about your finances this year? Let FMFS help you start the new year stress free! Apply online, call, or stop by for the cash you need.